Every adapter is fully specified and 100% tested to ensure low reflections and optimum phase performance. 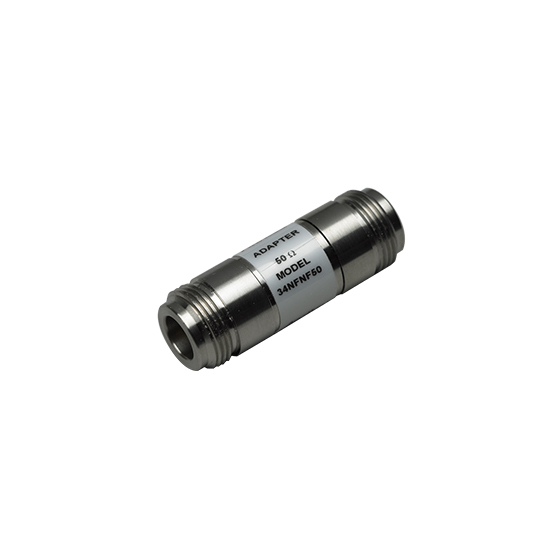 Precision adapters enable accurate measurements. Low SWR and insertion loss. Convenient transition with minimal effect on signal.